All Windmill homes currently listed for sale in Fort Collins as of 04/22/2019 are shown below. You can change the search criteria at any time by pressing the 'Change Search' button below. 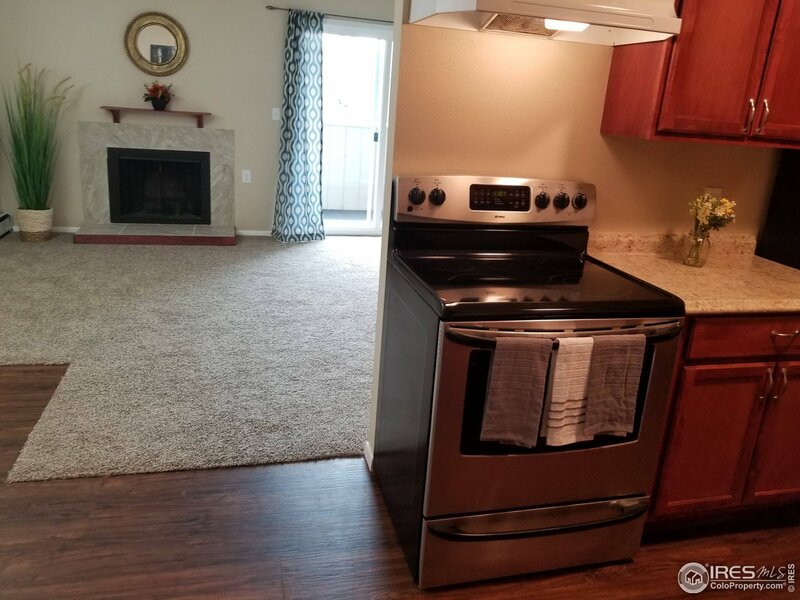 "**HOA INCLUDES Hot Water Baseboard HEAT** Completely Remodeled Top to Bottom, New Kitchen & Bath Cabinets and Tile, New Flooring & Paint, New Elec. Panel, New Sliding Glass Door, Newer Appliances, Prime Central Location, , Pool, Tennis, Basic Cable, Trash, Snow Removal, Lawn Care, Water/Sewer, Laundry Facility, Community Building, Exterior Building Maintenance,Hazard Insurance. Amazing Opportunity for an owner occupant or investor. Call/text for a private showing!"